Our wealth of experience in Tuxedo alterations guarantees that your Tuxedo will fit you exactly as it should. In our experience, a well-fitting Tuxedo is going to look far better than an ill-fitting one made with a high-quality material. With over 30 years' experience in Tuxedo Alterations, Alterations Boutique Ltd has the expertise to alter your Tuxedo to perfection. In addition to altering your Tuxedo to fit you, we can also fulfil any bespoke requests you might have. If you have a Tuxedo that hangs off you rather than compliments you let our Master Tailors alter your Tuxedo to achieve the desired fit. The quality of work we provide is unlike any other. 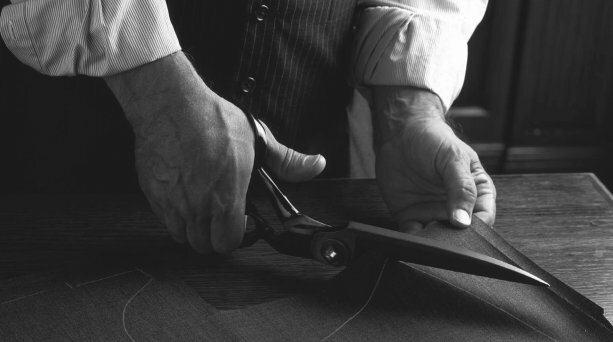 We pay close attention to ensure that the end result is a Tuxedo that has been tailor made for you. We ensure that every detail from the original Tuxedo is retained from the stitch patterns used to the colour of the thread. The result is a perfectly fitting Tuxedo without any hint that the Tuxedo has been altered. This meticulous attention to detail is what makes us unique. 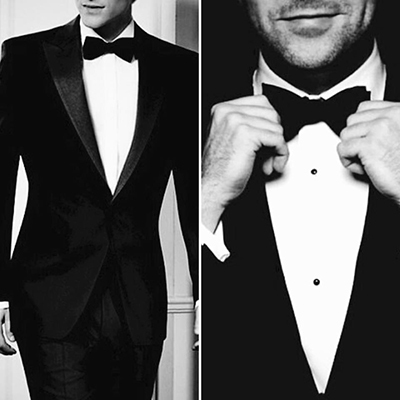 Why choose us for your Tuxedo Alterations? Our highly experienced and talented Savile Row trained Master Tailors will work on your Tuxedo for as long as it is required to make it fit perfect. We will focus on your needs and work with you on a one-to-one basis. This means that the same Master Tailor you see at your first fitting will attend to you during all your fittings, as well as work on your Tuxedo. As our Tailors have at least 20 years of experience, we can assure you that your garment will be in the best possible hands. This makes us the number one choice for anyone seeking the perfect fit. Alterations Boutique Limited is a VAT registered company with a comprehensive insurance policy that covers your Tuxedo whilst it is in our possession. Unfortunately, there are individuals that have set up rogue businesses that do not pay tax, take cash only and do not have the correct insurance in place which means you and your garment have no protection. We are proud to be a British company that complies with all rules and regulations to provide peace of mind to our clients.